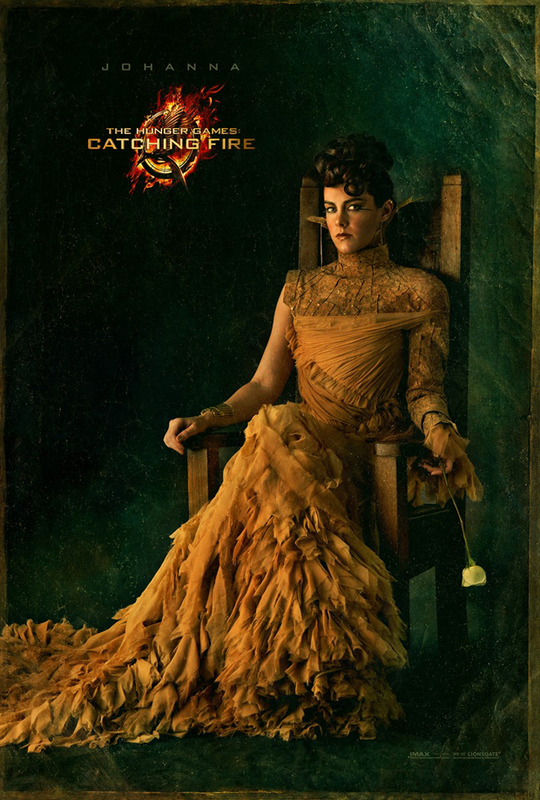 Capitol Couture has released another new portrait in their collection of new publicity stills for Catching Fire, the Hunger Games sequel due out in cinemas on 22 November 2013. 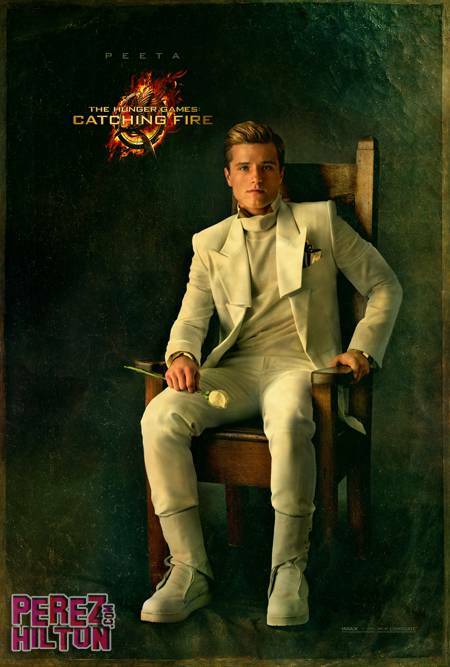 This one is our leading man, Peeta Mellark played by Josh Hutcherson. 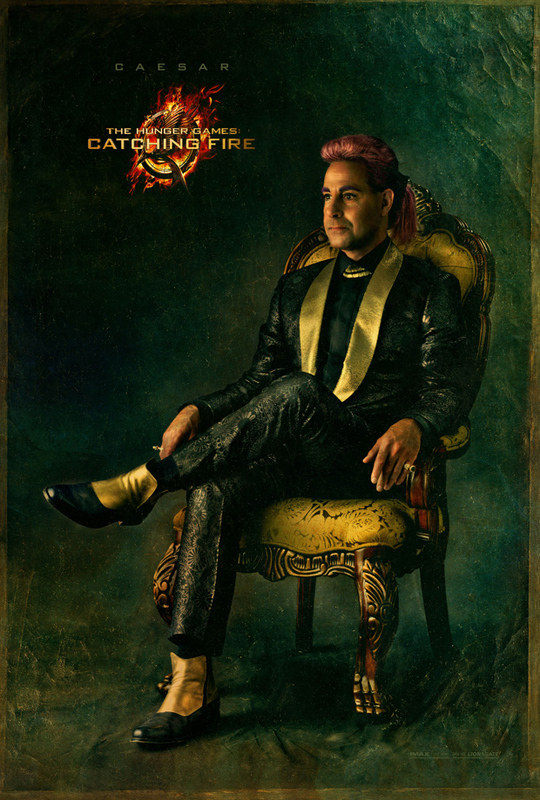 Check out his portrait below thanks to Perez Hilton. 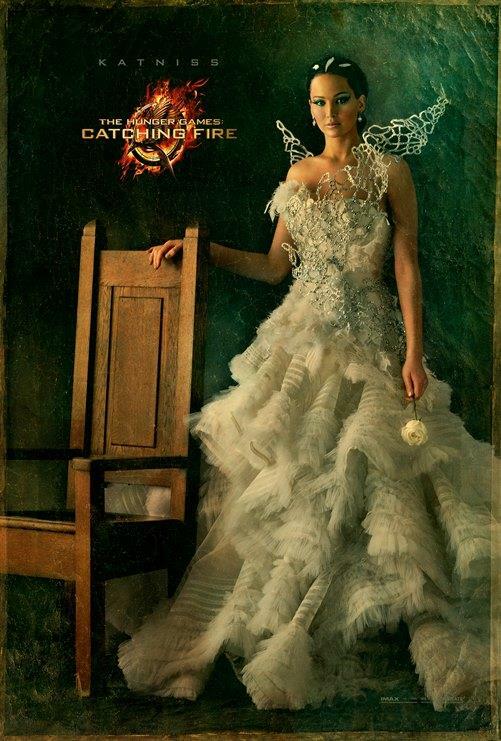 The portraits released so far include a sneak peak at Katniss, Beetee, Effie, Caesar, Haymitch, Cinna, and Johanna and you can see those here! 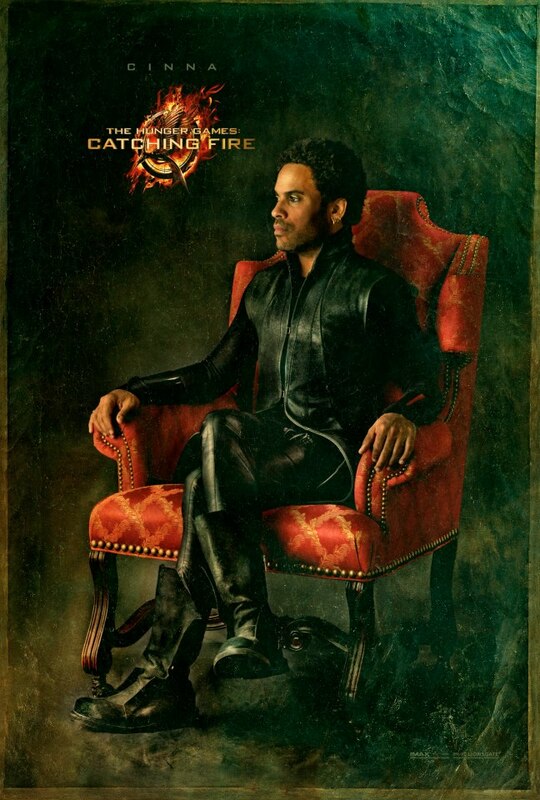 The portraits released so far include a sneak peak at Katniss, Beetee, Effie, Caesar, Haymitch, Cinna, and Johanna. Check them out below! 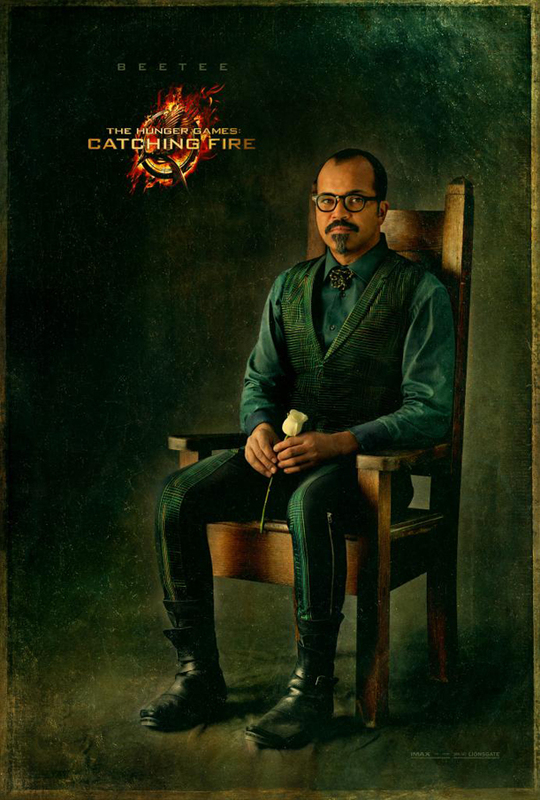 The next portrait will be released tomorrow at 1 p.m. EST. The clues are: “Solid As A Rock” with “Touch Of Shyness.” Who do you think it’ll be? 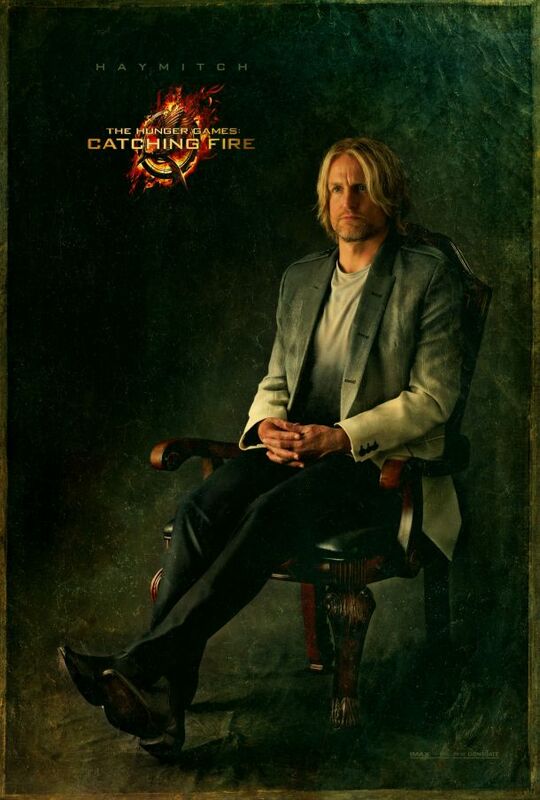 My guess is Peeta!